One thing has saved her: the heaven-sent hope found only in Christ. 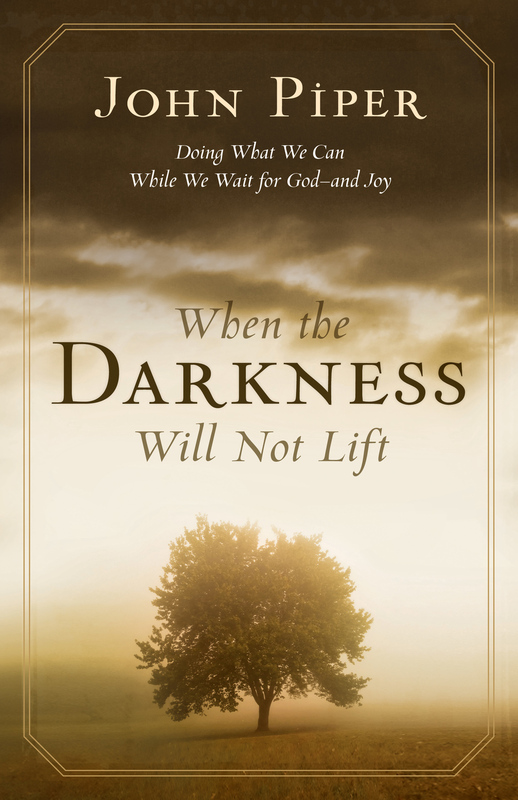 If hope is scarce in your life, this special booklet will draw you-toward a fresh perspective on suffering, true scriptural encouragement, and this beloved author's hard-won insights about the goodness of God. 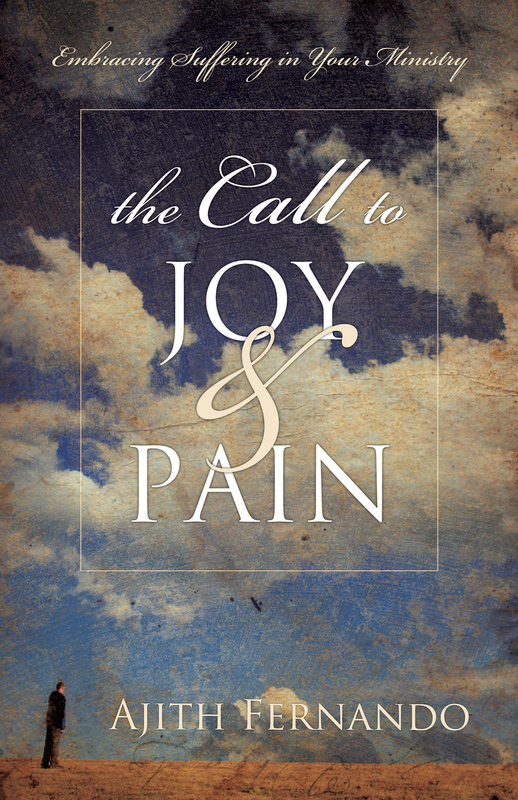 In her life's journey Joni has learned to meet suffering on God's terms. She has learned that joy is for real. 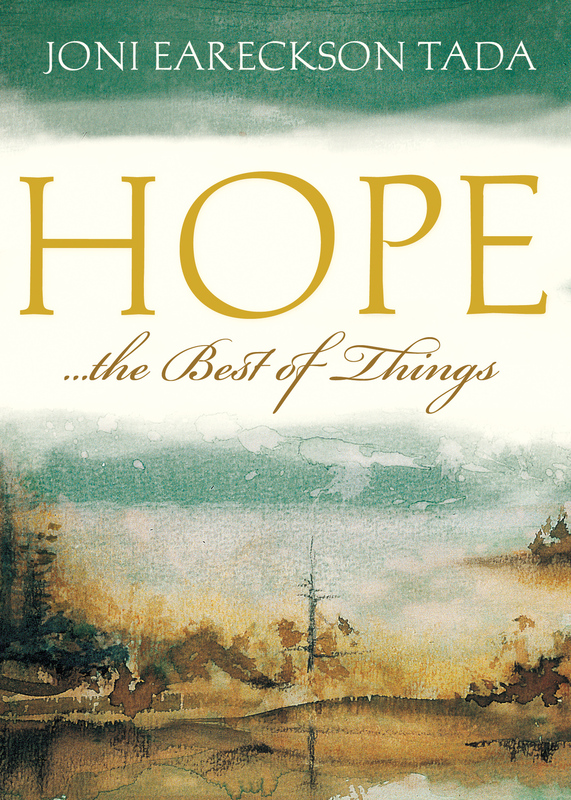 And most of all, she has learned that hope is the best of things when we give it a chance. This book powerfully communicates all these truths from someone who has lived them, so that you can live them too, no matter what you're going through.